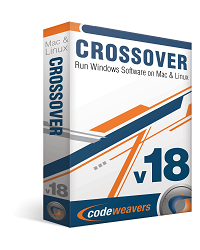 SAINT PAUL, Minn. (September 2, 2009) – CodeWeavers, Inc., a leading developer of software products that turn Mac OS X and Linux into Windows-compatible operating systems, today announced the release of CrossOver Games 8.0 for both Mac and Linux, available immediately. 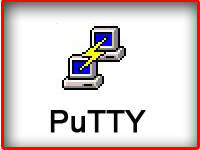 CrossOver Games allows Windows games to be played on Mac and Linux PCs without the need for a Windows operating system license. CrossOver Games 8.0 adds support for Left4Dead and Tales of Monkey Island (Steam version only). Other titles include Perfect World International's games Perfect World, Jade Empire, and Ether Saga, as well as Aeria Games' Dragon Sky, Shaiya (English versions only), and unofficial support for their Last Chaos title on Linux. 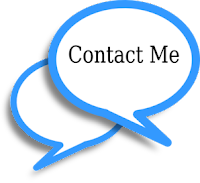 In addition, numerous fixes and enhancements for Half-Life 2, Team Fortress 2, Spore, Guild Wars, Civilization IV, Bejeweled and unsupported titles such as EVE Online, Lord of the Rings Online, Pharaoh, City of Heroes and Lego Starwars have been added. "Perhaps the biggest news in this release is support for Left4Dead, the incredibly popular first-person shooter," said Jeremy White, president and CEO of CodeWeavers. "And, before all you zombie-rights people start getting on my case, I'd just like to state for the record that CodeWeavers is an equal-opportunity employer, and we're certainly in favor of equal rights for zombies everywhere. But having said that, and speaking personally, I'm quite pleased the game runs as well as it does under CrossOver. Because zombies need to die. Especially hunters."